Evolve, a family-owned and older dog brand has been at the forefront in the line up of brands that promise greatness and back it up with all the information you need for proof on their packages. 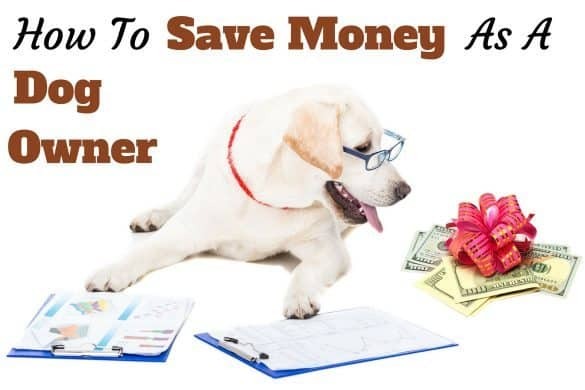 You may not like paying attention to the ingredients on that dog food pack or can, but the uncomfortable truth is that caring to know what’s on that list will bring you closer to finding the best and most affordable nutrition for your dog. Remember, some brands tend to have flashy packaging yet the quality of ingredients is nothing you would want to expose to your dog. When you read the ingredients on any Evolve recipe, there’s no doubt that their dog foods are superior because they are made from healthy ingredients. Yet that’s not all that is great about Evolve dog foods. I’ve seen a good number of people express interest in knowing more about the brand’s reputation. 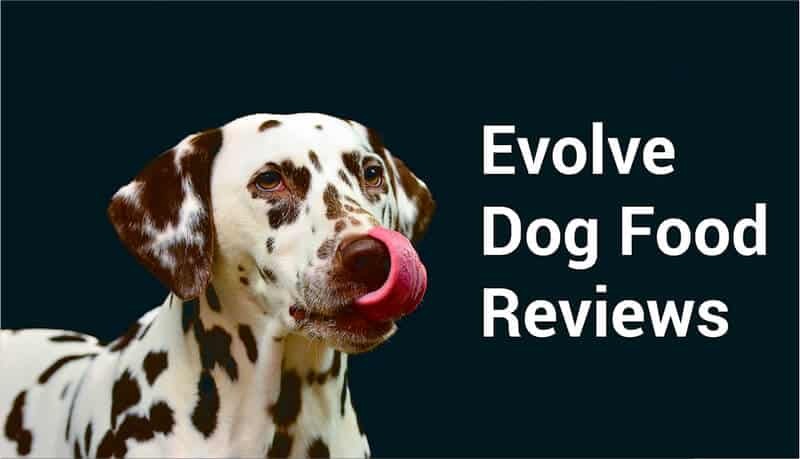 I’ll be taking a brief look at that shortly before exploring various Evolve dog food reviews so as you can see the good stuff that the brand’s dog foods are really made of. 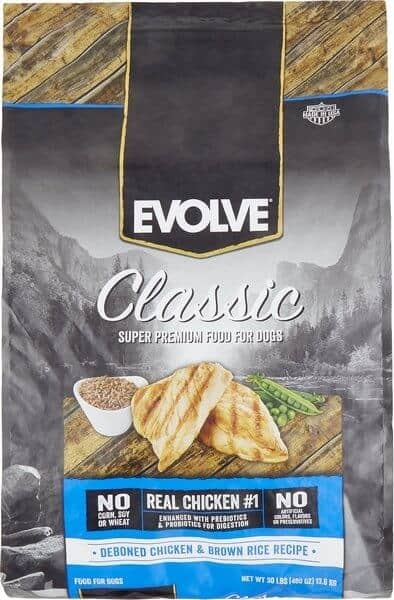 Is Evolve Dog Food Good? Evolve is a relatively well-known dog food brand, but I know there is probably still a good number of you who may not know about it yet. It’s, therefore, not surprising to hear a pet parent ask “is Evolve dog food good?”. Many verified buyers of Evolve dog foods agree that their foods are great. In fact, what inspires confidence in their dog foods is the fact that since the brand started in the 60s, they have only experienced one external recall. The Evolve dog treats recall happened back in March 2007 when the Food and Drug Administration (FDA) suspected that a batch of their dry kitten food was contaminated by melamine. To have only one recall since their inception decades ago is a strong case for the brand which shows how stringent and rigorous their manufacturing process is. This is evident in the quality and highly-rated cat and dog foods they make today. However, one issue that I see some customers express their concern over is the brand’s selection, which although decent, is somewhat limited compared to the competition. Their dog food line, for example, includes formulas for just adult dogs and puppies. Even though they have dog food recipes that are grain-free and some limited ingredient formulas as well, most consumers feel the product range should be wider than that. Other than that, Evolve is one of the few great brands made in the USA and purely driven by the desire to make pet foods that leave a significant impact on the life of dogs and cats. Looking through the many positive Evolve dog food reviews on chewy.com and speaking to fellow pet parents are what majorly helped me narrow down the best five recipes from this brand. Evolve dog treats are handy to have around and your furry buddy will definitely agree as they are super tasty to a dog's palate. 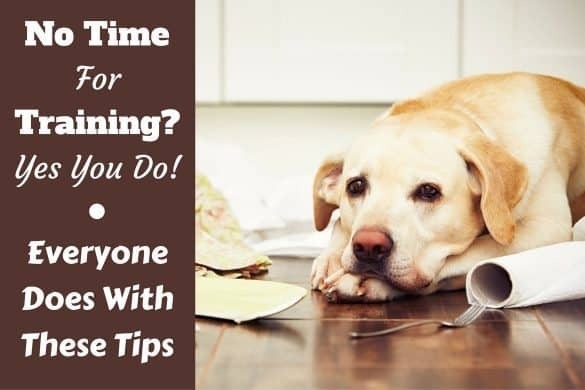 Evolve Grain-Free Jerky Bites will work well as a reward system during those training sessions or when you feel like pampering your furry pal just because he is your buddy. On top of that, they are nutritionally sound and designed in a holistic way even for dogs with food sensitivities. So, if your pooch is grain intolerant, these bites will fit him because they are 100% grain-free. The main ingredients in this recipe include turkey, pea, blueberries, and cranberries. Turkey is obviously delicious and supports muscle growth. Peas and berries are not only great for taste but also help boost the immune system. You don’t have to worry about expiration because these Jerky Bites are designed to stay moist and soft right down to the last strip in the pack. During a walk or after one of those lengthy play sessions in the backyard, this treat is what you will want to get your pup for that energy boost. 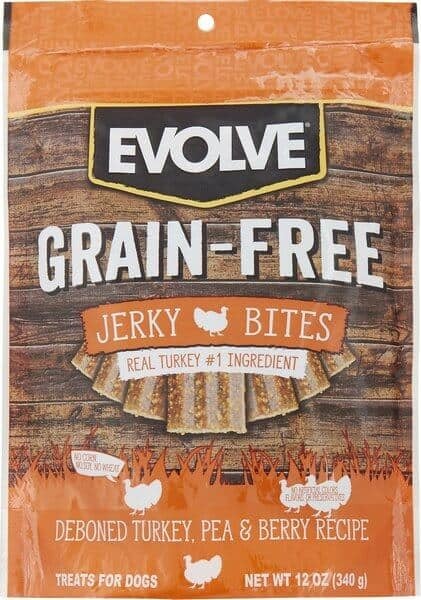 Evolve Grain-Free Jerky Bites are readily available chewy.com. 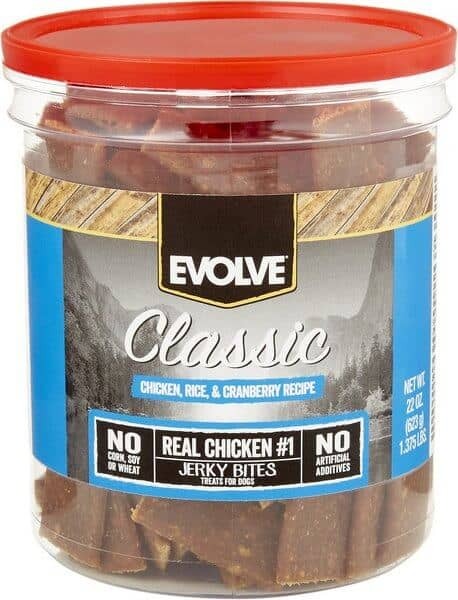 Natural treats don’t get any better than the Evolve Classic Chicken, Rice, and Cranberry ones. It’s actually reassuring to know that the sourcing of ingredients is done within the US. Chicken being the main ingredient, the snack supports healthy muscle growth while the brown rice and chicken meal ensure your pooch gets an energy boost when he needs one. The treats also compliment your daily feeding regimen as they contain chondroitin and glucosamine, both of which strengthen bones and joints. Another thing you will love is that the treats are chewy and can stay moist, thanks to the resealable canister they come in. The snack is also easy to break apart when you want to feed a smaller dog. You can buy this tasty and nutritious treat from a trusted pet product outlet like chewy.com. 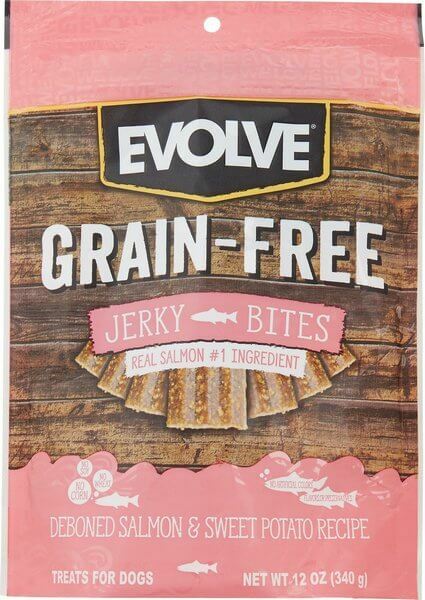 Evolve Salmon & Sweet Potato Jerky Bites are made holistically with farm fresh produce sourced in the US. In addition to being tasty, the salmon in this treat is a good source of protein, plus it’s rich in omega acids which support lean muscle growth and promote healthy skin and coat. This recipe substitutes corn with sweet potato, providing you with a good tasty choice in case your pooch is corn or gluten intolerant. Evolve Jerky Bites also work well for any active pooch. The sweet potato in this recipe is a good source of the much-needed high energy as it provides quality carbs for your active mutt. When going for a road trip, hunting, or a walk in the park, your canine buddy can stay rejuvenated and lively by simply popping one of these jerkies into his mouth. To get your pup this nutritious treat, visit well-known online outlets such as chewy.com to place your order. Dogs usually have different preferences when it comes to taste. If yours is the kind that’s crazy about lamb, then this is the just the right snack for him. Other than being tasty, the protein from lamb supports lean muscle growth while the brown rice flour ensures that your pooch gets a good dose of energy when he snacks on these treats. Your pooch will also appreciate both the taste and the fact that the snack is chewy and moist. 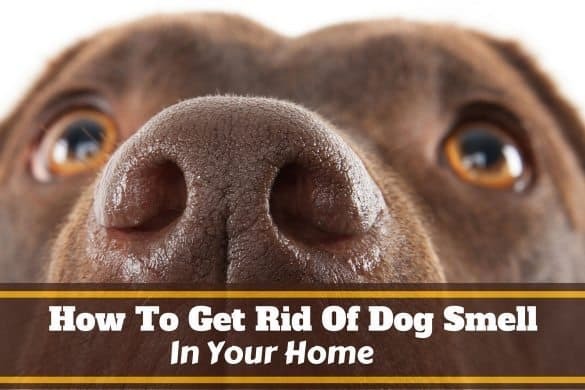 And with so many knock-off dog treats out there, you definitely can't go wrong choosing a treat that’s nutritionally-balanced and highly-rated. Generally, these treats are handy to have on a day out; during a training session or play time; or literally anytime you feel your furry buddy could use some attention. 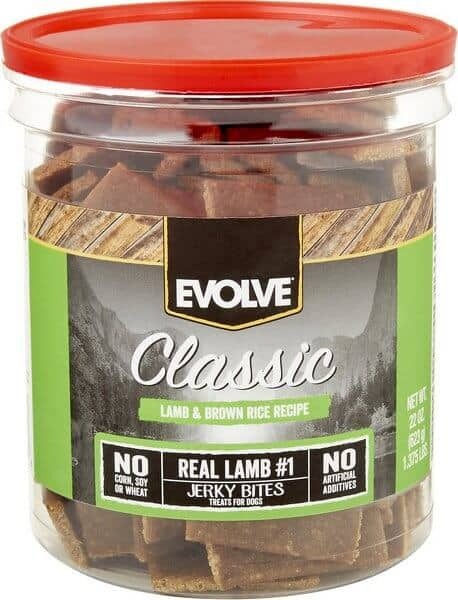 You can buy Evolve Classic Lamb & Brown Rice Recipe Dog Treats from a trusted pet food supplier such as chewy.com. Almost all dogs have a natural craving for meat just as their ancestors did. With Evolve Ultra Premium Dog Food, your pooch is likely to drool with delight every time you offer him this chicken-formulated recipe. Deboned chicken, which is good for muscle development, is the leading ingredient. Expect a healthy dose of complex carbohydrates from the brown rice added to the recipe. If you have a high energy pup, this is what he deserves because it will sustain his energy levels, enabling him to stay active all day. What’s more, this recipe is balanced out with veggies, minerals, vitamins, and fats, not just for great taste but also as a boost to your buddy’s immune system. This is in addition to a good overall healthy look on his skin and fur. 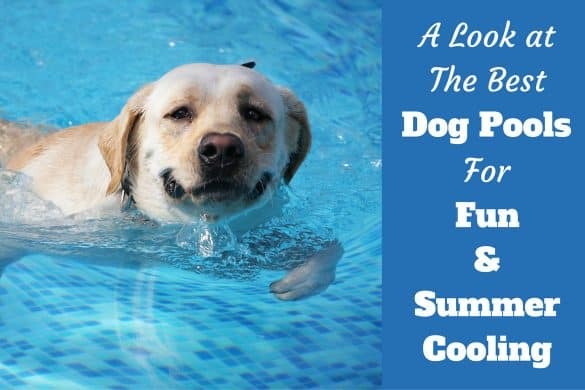 For the ultimate taste that your dog will love, this recipe is slow-baked, ensuring your pooch will benefit from a highly digestible and tasty meal. If you’d like to get one at a friendly price, look no further than chewy.com. 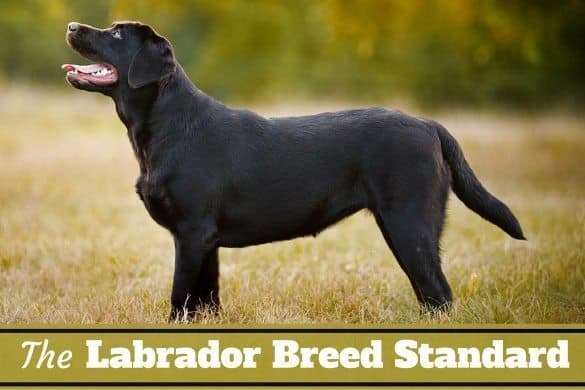 In the wake of hundreds of dog food brands all claiming to have just what your pet needs, it helps to get to know more about a brand, especially a type that has built a name for itself through maintaining an excellent record of quality. Evolve’s reputation speaks to their commitment to making quality dog recipes. So, when you buy any Evolve dog diet, you know you are buying a superior product made in the USA and inspired by the love for healthy pets which places your dog's nutritional needs at heart. Users of Evolve diets mentioned above continue to vouch for their good taste and multiple health benefits. Actually, proof of what the diets promise lies in the positive transformations that dogs show when they eat these delicacies as well as the ever-rising Evolve dog food ratings. If you have not tried this for your little friend, it's about time. You can easily find and order any of these products from trusted pet food suppliers like chewy.com.